The part of New York Wisner represented is very special to me as my sister's family lives there in addition to one of my closest friends. If you live in the part of Upstate New York that is clearly still downstate, he is one of the Founders you should pay special attention to. Henry Wisner was a simple miller from Orange County in Upstate New York. Henry became respected enough in his community to be elected to the Provincial Congress. 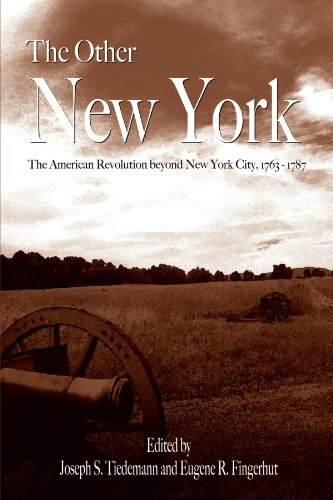 While there, he witnessed everything from the end of the French and Indian War through the beginnings of the American Revolution. Wisner was sent to the Continental Congress where he was present for the debates over separation from Great Britain. Wisner was in the room on July 4, 1776 when independence was declared. He was unable to vote, however, since the New York delegates had not yet received instructions allowing them to do so. Additionally, he left Philadelphia before the famous document received its signatures on August 2nd. Henry Wisner returned to his home town and used his trade knowledge to open three gunpowder mills. These factories created thousands of pounds of powder which were shipped weekly to General Washington’s Army. During this time, Wisner gave the ultimate sacrifice when his son, Gabriel, lost his life fighting for liberty at the Battle of Minisink. Wisner also served on the committee which drafted the first New York State Constitution, though the primary authors were John Jay, Gouverneur Morris, and Robert Livingston. 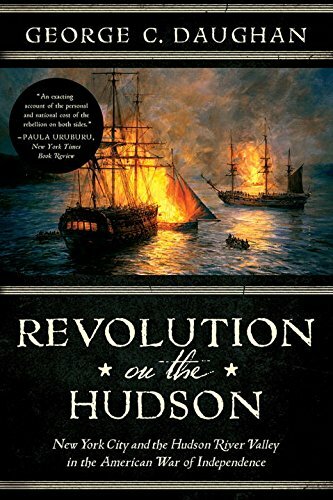 Somehow, Henry found time to survey the Hudson River and recommend where to put the 'Great Chain,' which limited the Redcoats' ability to use the water. Henry Wisner would continue serving in the New York State Senate through the end of the American Revolution. Additionally, he created a school in Goshen, NY and served as a regent for the State University of New York. This once sparsely populated ‘frontier’ of New York is now considered to be ‘Down State’ (unless you live on Long Island). This transition took place soon after the war. A big part of this was the industry Wisner helped create in the area. Henry Wisner was the Founding Father who led the region’s economy, then led it to freedom. Biographical information on Wisner is hard to come by. 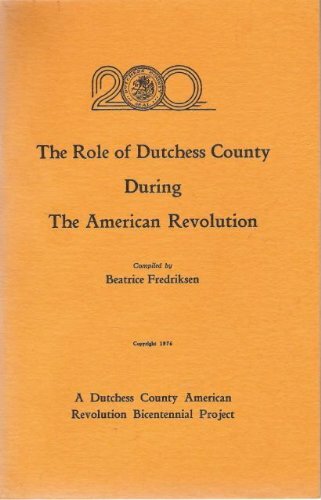 The books below are primarily about the areas surrounding his area during the Revolution.